The Studio Miralles Tagliabue EMBT Barcelona wish a happy 2015 with my photo. 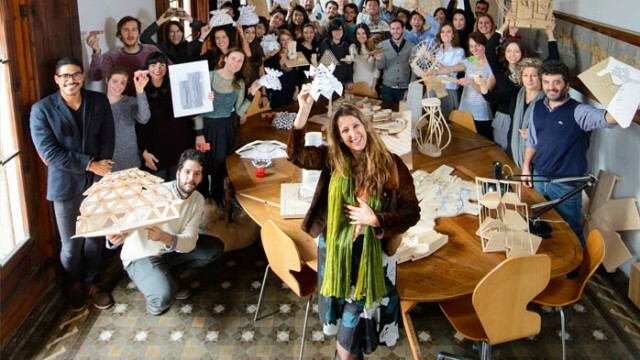 Thanks Benedetta Tagliabue and all the team. And now it is my turn to say… HAPPY 2015!